Whatever is the aim of your diet regimen, and whatever awful source of facts you’ve been reading, the most vital part of any diet regimen is calories, and to be exact is the daily calorie intake. Just like what I have stated before, everything is about calories. Calories are the most important factor to an effective diet regimen. There are no other factors that will influence what the body does anywhere close to the level of what calories do. The truth is your body’s daily calorie intake the single component of diet that will make a difference or change based on your goal. Remember, that anything we take in comprises of calories. With the exclusion of apparent substance like water, every food and drink comprise a certain quantity of calories and makes up as our regular calorie intake. Because these are consumed calories and is used by our bodies, they are generally known as our “calories in”. Conversely, every action we do will burn calories. These calories are the source of energy and are used by our bodies in everything we do. From very extreme work-out like Cardio and weight training, to daily undertakings like walking, talking, standing and combing your hair. In fact, our bodies burn a certain amount of calories everyday on its own to keep us alive and functioning well; things just like breathing, pumping of blood, digesting food and etc. And since these calories are the ones we burn and use, they are basically known as “calories out’. How Many Calories Do You Need To Consume To Lose Weight? 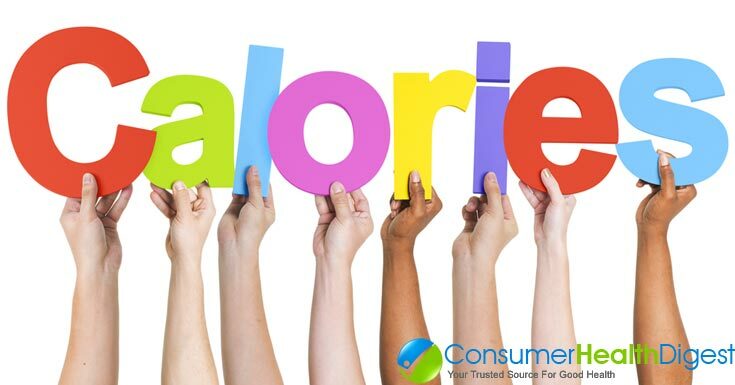 Each one of us has different daily calorie intake, however there are guiding principles for calorie requirements you can utilize as an initial point. 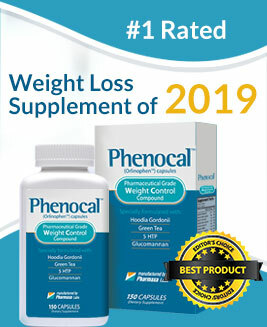 If you want an effective weight loss that you can sustain over time, many professionals will advise you on foods that have low calories but high in protein, fiber, vitamins, minerals and other nutrients. If you are aiming to really lose weight, eat foods that have lower calories than what your body needs on a daily basis. The top and healthiest way is to consume 10% to 20% lesser calories than your consumption every day. To lose weight, around 1 pound per week, you have to decrease the overall calories in the chart by 500 per day by eating in small quantity and becoming more physically active.